...so they're modernizing to the Xbox Live standards of 2005. Too little too late Sony, these are things the console should have launched with, not take 2 years to patch in to the firmware. And yet this is still only in beta stage, pathetic comes to mind, especially the social aspect of the friends system, that was so messed up last I used it, which will likely have been the last time I ever use it. Lol, Sony=Amazing Games, Xbox invested on those features you are talking about and look where they are now, migrating the games to PC... Never is too late for a feature that more that 90% of PS4 install base demand. Lionvibez and Panda218 like this. Seems you missed all of the sales figures. Puiu, Burty117 and RebelFlag like this. 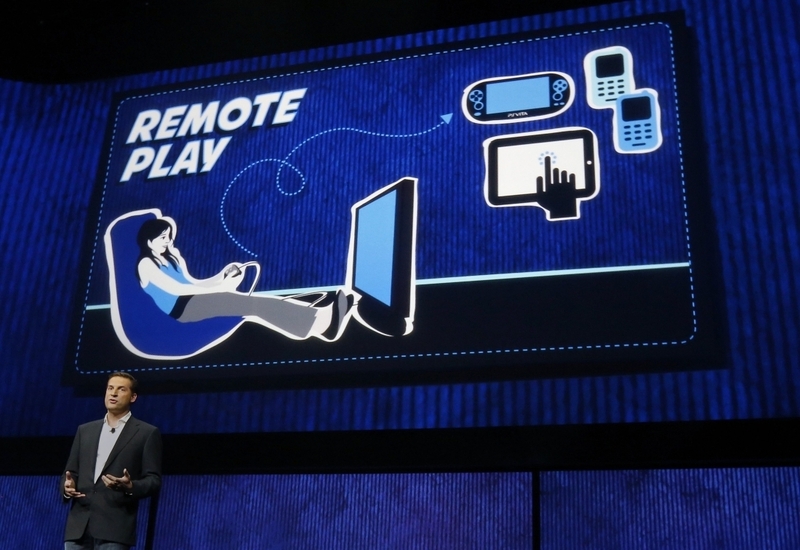 Here's what to expect, Sony releases another OTA firmware for their latest toys. It's also crappy. Next up, 'Sony launches OSS (OS Sony) and quickly grabs 1/1000,000,000,000 of a percent of the OS market share. Kazuo Hirai is the one guy running it. Sales aren't everything, I rarely look at sales figures to determine if I will like something or not, let alone determine if it's a quality product or not. But I suppose some people automatically assume things are good because they sell well even if they have no experience with the product in the first place. I rarely look at sales figures to determine if I will like something or not, let alone determine if it's a quality product or not. 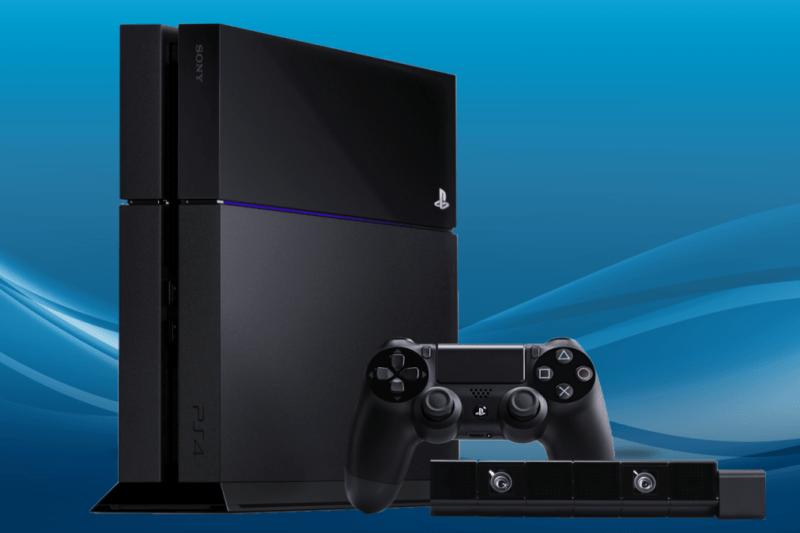 Your original comment spoke generally about the Playstation 4. When it comes to selling a product, sales is the only thing that matters. Never was I speaking of sales, just the fact the console took so long to become a usable device. I have no idea why you bring sales into my argument, because it was not there to begin with. Your commenting for the sake of commenting? Or just didn't understand, didn't read what I wrote originally. I was basing my comments on my own experiences, I can care less how many consoles Sony sells, it doesn't have any correlation with my experience on the device or the quality of the device in general. The iPhone sells like hot cakes, doesn't mean I will enjoy using one, or make it a great device. Actually the iPhone is a tiny fraction of smartphone sales. Android is the clearly dominant platform.